When it comes to purchasing property in Spain, there are numerous types of agents operating in the real estate business. However, there are times when foreign buyers are mostly unaware of their options in this regard. Various real estate agents in Spain provide different levels of property service. Therefore, understanding one’s alternatives prior to contacting a real estate agent becomes an important task. Some real estate agencies in Spain are run and owned by Spaniards belonging to either GIPE or API professional associations. This means that these agents have professional indemnity at some level and have received training at a high level. Nonetheless, bear in mind the fact that the GIPE and API titles are abused quite often, and so do not provide a reliable criterion for choosing a particular professional service. 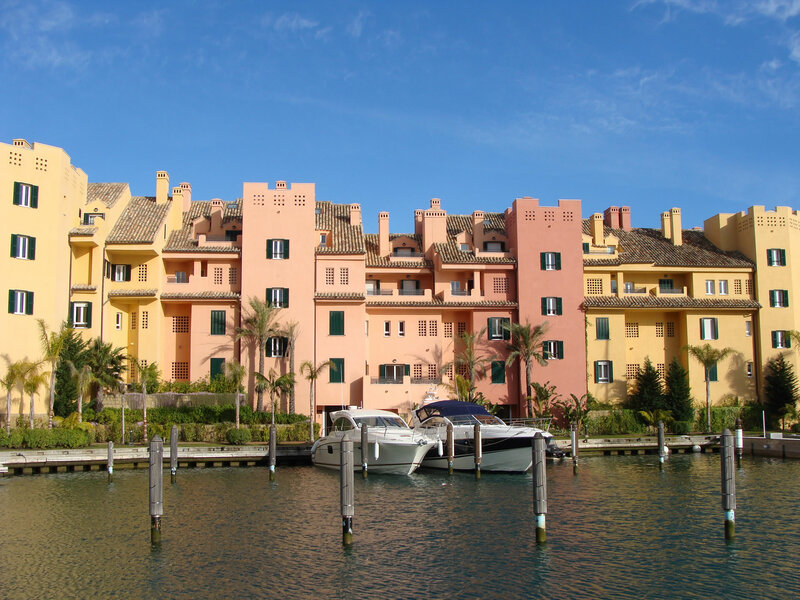 Moreover, a majority of the Spaniard estate agents, regardless of the fact that they’re accredited by the GIPE or API, are quite similar to the foreigners running an estate agency in Spain. Hence, nationality is not something that needs to be associated with quality. Although, Spanish nationals have the benefit of understanding various documentation and contracts drafted in the Spanish language. 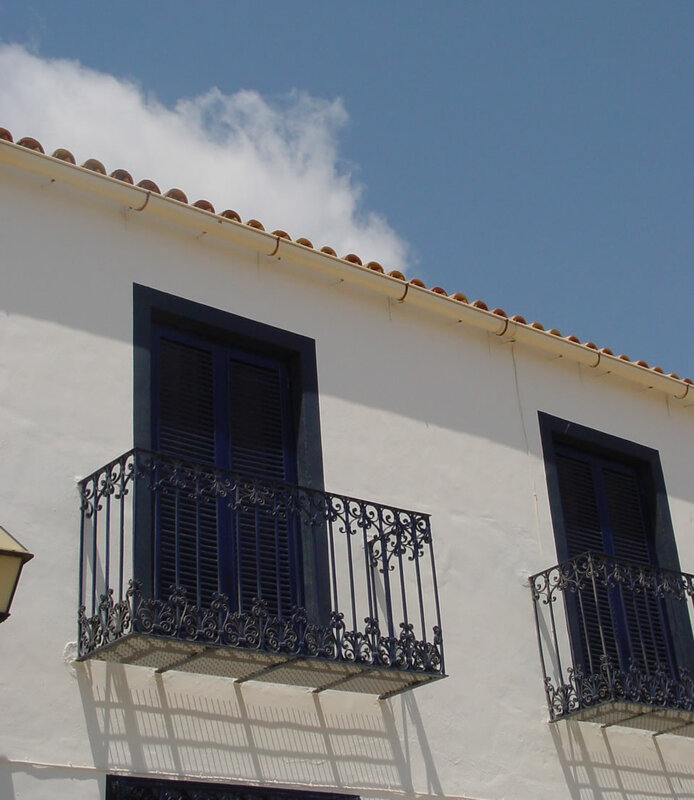 Estate agents who are Spanish nationals tend to sell property within their own area. However, some national networks and chains covering the country do exist. Also, since Spaniards don’t speak in English that often, it is likely that a language barrier would be created between them and foreign buyers. On the other hand, locating a native Spanish agency with a staff that speaks English is not that difficult, especially when it comes to the major popular coasts. Real estate agents that are foreigners in Spain usually tend to centre on interested buyers coming from their native countries. For example, agents belonging to Ireland or the United Kingdom will place their focus on the islands of Great Britain and so on. Also, British or Irish buyers will usually prefer to work with Irish or British-run estate agencies while foreigners are increasingly transforming their operational language to English. There are a lot of foreign real estate agencies in Spain take part in networks and within these networks; they share properties, commissions, and clients. For instance, if an agency, e.g. Agency X, has a buyer but lacks the suitable property, while Agency Y has a suitable property but not the right buyer. As a result, these agencies will collaborate with each other and split the commission of the sale they’ve made. The property market in many of the rural areas in Spain is dominated by the Corredores. These are brokers working on a local level and know exactly when members of the local community want to sell or purchase a property. This can include homes, offices to rent or purchase, farming areas etc. It’s very unlikely for a rural community’s Corredor to speak English, though they may the best way to find a suitable property for sale in that area. Regardless of this channel’s informality, there’s no reason why your average real estate agent from abroad should be trusted more than the corredores. Plus, foreign agents take a commission of thirty-five percent on a sale or purchase while corredores only charge one percent to both the buyer and the seller. The author is a real estate agent working in the industry for quite some time now. A dedicated father and husband, the author enjoys writing articles and blogs associated with the real estate industry in order to inform ordinary people about the terms of purchasing property – these include the need to buy a home abroad or looking for offices to rent and much more – both within their respective countries and abroad.